ASPIRANTS of the House of Representatives in the Kwara State Chapter of the All Progressives Congress (APC), have petitioned the Chairman of the Party, Comrade Adams Oshiomhole and Chairman of the party"s primaries electoral panel, Osarehmen Osunbor over non release of results of House of Representatives primaries conducted in the State on October 6, 2018. In the petitioned endorsed by the duo, Chief Isaac Omogbenle Adeyemi and Engr Ismail Tijani, which was made available to newsmen in Abuja yesterday, the Aspirants lamented that they were taken aback by the inability of the Kwara Election Committee led by the former deputy governor of Oyo State, Barrister Iyiola Oladokun, to declare results of the elections several days after being conducted and winners emerged. They urged the leadership of the party to use their good offices to probe the conduct of the primaries, declare the results and forward names of the winners to the Independent National Electoral Commission (INEC) for proper documentation ahead of the 2019 elections. The petitioners claimed that the results declared on the spot showed that Chief Adeyemi scored 7931 votes to beat other aspirants; Raheem Olawuyi Ajulo with 7151 votes, Ganiyu Subaru with 3463 and Isreal Ekundayo Afolaogun with 1359 votes, in the Irepodun, Ekiti, Isin and Oke Ero Federal Constituency of Kwara State. Engr Ismail Tijani, on the other hand, was said to have won the Offa, Oyun and Ifelodun Federal Constituency polling 5557 votes to defeat Falola Jimoh with 2855 votes, Shared Popoola with 2009, Rex Olawuyi with 1646 and Segun Oyewo with 1123 and Gbenga Oyekunle Peter with 1021 votes. 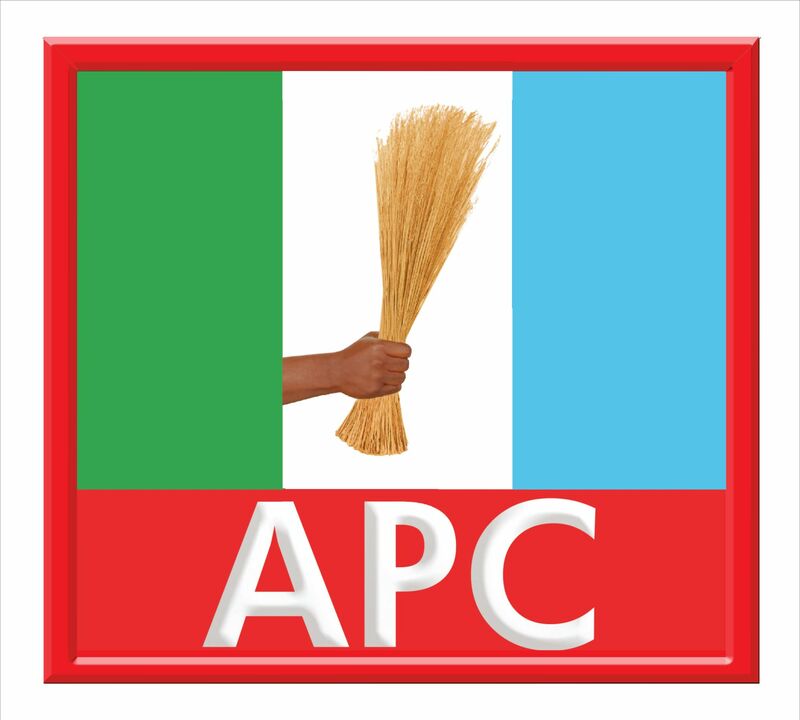 Chief Adeyemi said if the rumour being circulated in the State was true, the party might be engulfed in a serious crisis, hence the need for APC leadership to save the party from immediate imminent crisis. According to the petitioners: "The results as collated in all the wards and duly signed by agents of aspirants that contested the primary declared my victory. But to my dismay, it is being rumoured that Raheem Olawuyi will be declared a winner, though the committee led by Iyiola Oladokun is yet to declare the results. We do not understand what is holding the committee back in declaring the results. �The delay in the declaration, however, might not be unconnected with the prank being played by the Oladokun committee. It was on record that three members of the committee led by Dr Kabiru Yahaya disagreed with manipulation and inducement of committee members by prominent Kwarans to twist the results in favour of their candidates. �Even Dr Yahaya publicly alleged that a first class traditional ruler in the State attempted bribing the committee with N25 million after he declined to be bribed in a telephone conversation. "We are appealing to the party leadership to use their good offices to intervene and ensure that justice is done and actual winners declared. "Apart from winning, I want to place it on record that my federal constituency consists of a three local governments; Ifelodun, Offa and Oyun. The State APC Chairman, Hon Bashiru Bolarinwa hails from Ifelodun, the winner of the Kwara South Senatorial District, Arch. Lola Bashiru hails from Offa. Equity should be allowed by not denying me from Oyun my deserved victory after scoring the highest number of votes in the primary election." They charged both Oshiomhole and Osunbor �to demonstrate that they are Democrats, be courageous to respect the outcome of any democratic process of the party and above all we call on the Presidency to uphold justice and equity, to note those behind the manipulation of results and Engr Tijani said the party hierarchy need to immediately rise up to the challenge of resolving the issue in Kwara State before it is too late."